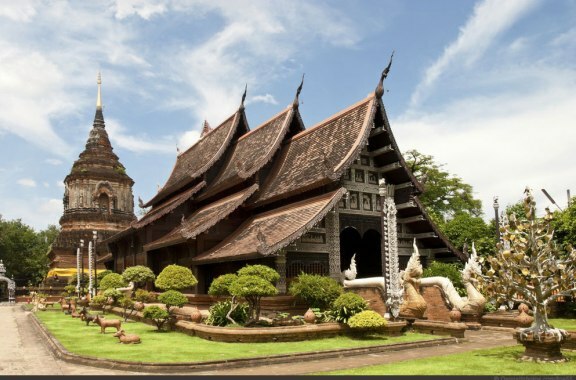 It would be difficult to find a city that reflects more of the country's diverse cultural heritage and modern aspirations than Chiang Mai. 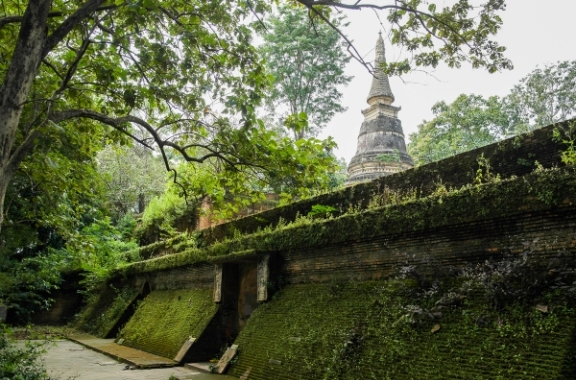 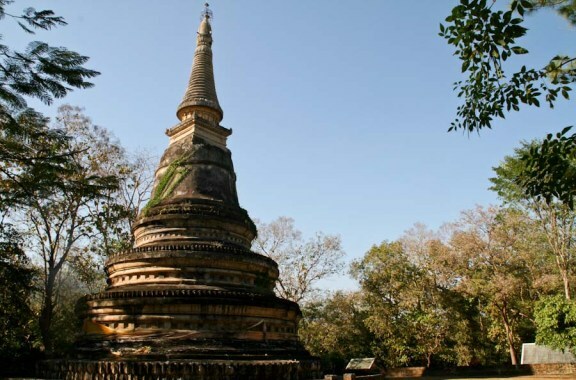 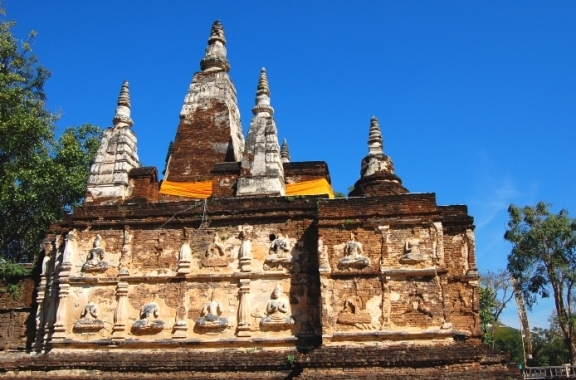 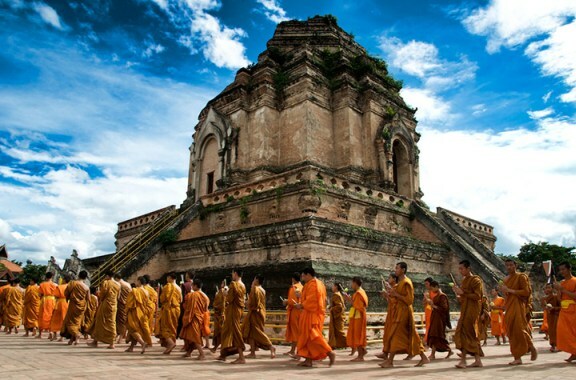 Founded in 1296, it was the capital of Lanna Thai and flourished as a major religious, cultural, and trading center until 1556. 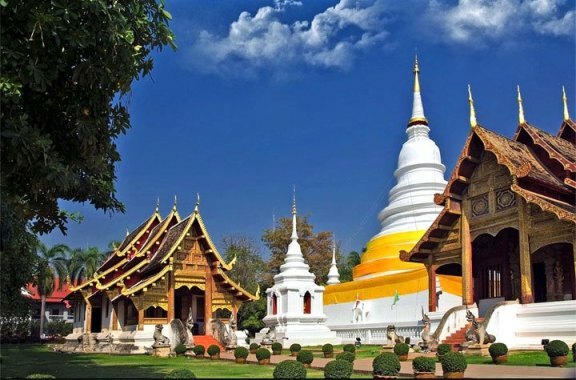 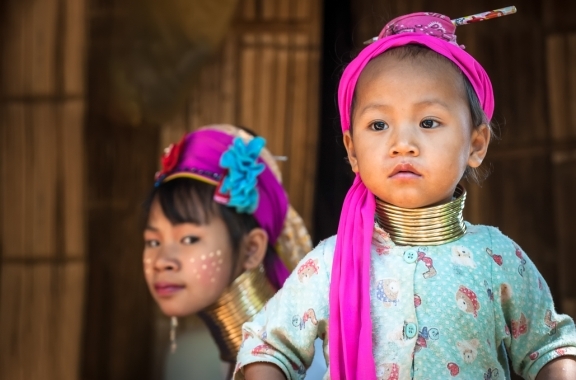 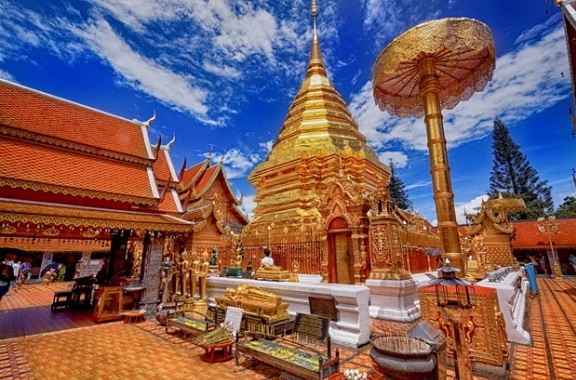 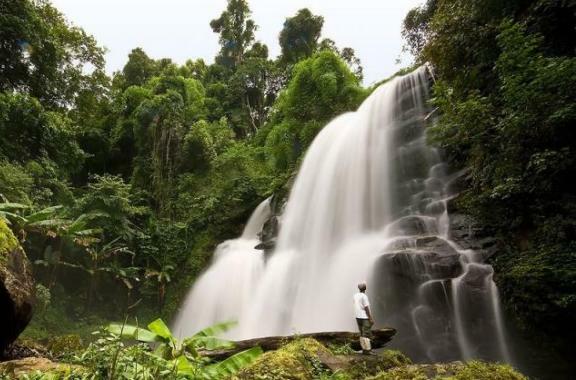 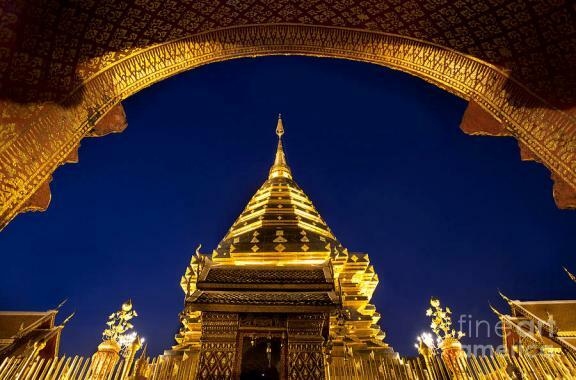 Chiang Mai now offers a wide variety of activities and entertainment and there are countless possibilities for enjoying your stay, including trekking amid marvelous mountain scenery, visiting hill tribes, and visiting elephant training centers, temples, and cultural shows. 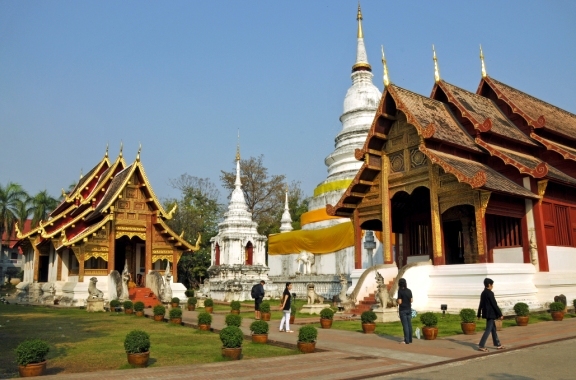 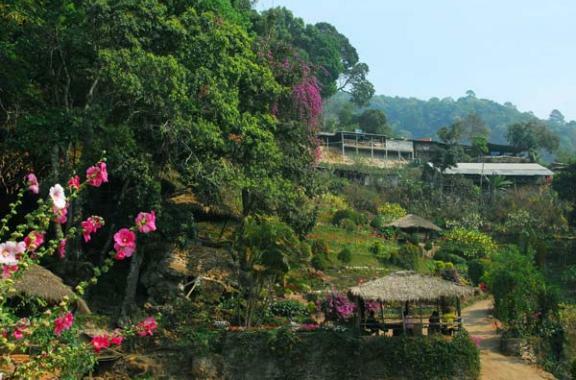 Plus, there are fantastic opportunities for handicraft shopping and enjoying an array of delicious dishes.